Last week, Reading was hit by a very memorable storm in the early evening of Thursday the 15th. Then over night, in the early hours of the 16th, we were hit by another. Both storms were full of lightning, hail, and flash flooding, the perfect candidates for a article on a flooding from intense rainfall blog you might be thinking… me too. Probably unsurprisingly for such an intense pair of storms, the impacts were felt by the people of the Reading area. Lightning struck a house in Caversham (North-Reading), blowing a hole in the roof. 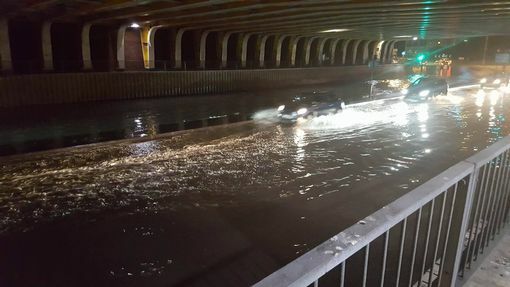 But the biggest impact was flash flooding, which affected a number of roads in the area, this one of Vastern Road (which passes under the railway) shows that it filled with water causing traffic problems near one of the bridges across the Thames, reports are it shortly became impassable for a while. 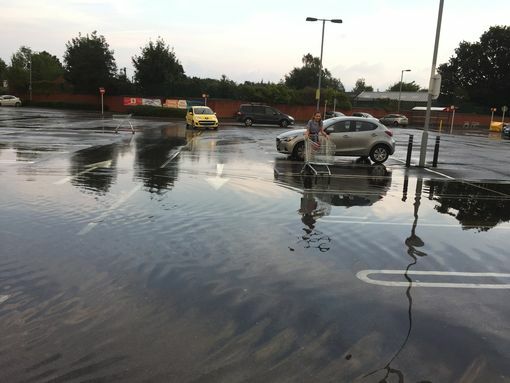 The next picture is of the Sainsbury’s car park in Winnersh (very near Sindlesham) which flooded, likely much of this was melted hail! The met office “WOW” (Weather Observations Website, which uses crowd sourced data) says there was “Minor internal property damage and/or minor external damage to property or infrastructure.” caused by hazards “Flood, Hail” in the Winnersh area, though details of this are unknown to me at the time I write. The storms were quite different, the first very localised, the second much more widespread, but still very variable spatially. 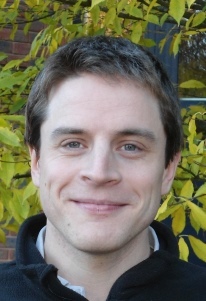 We seem to have been lucky the impacts were not more serious. This entry was posted in Uncategorized on September 22, 2016 by robt.